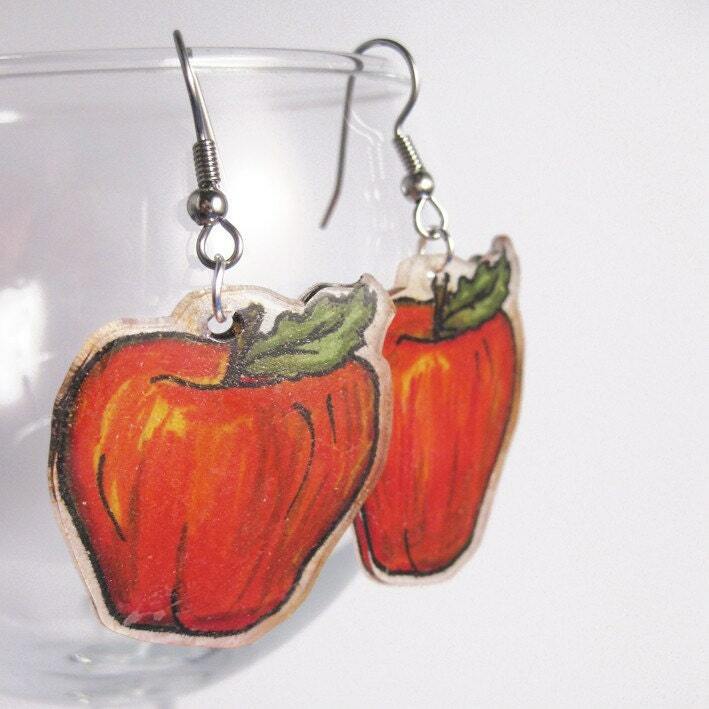 I made a whole new batch of Shrinky Dink earrings. 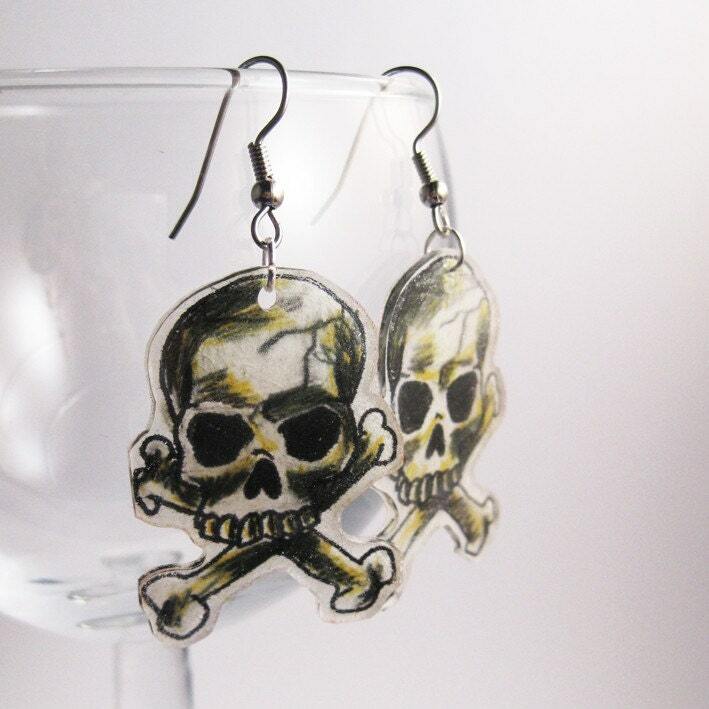 They've gotten really popular at the stall and I think people are intrigued by the fact that they are buying hand drawn earrings. 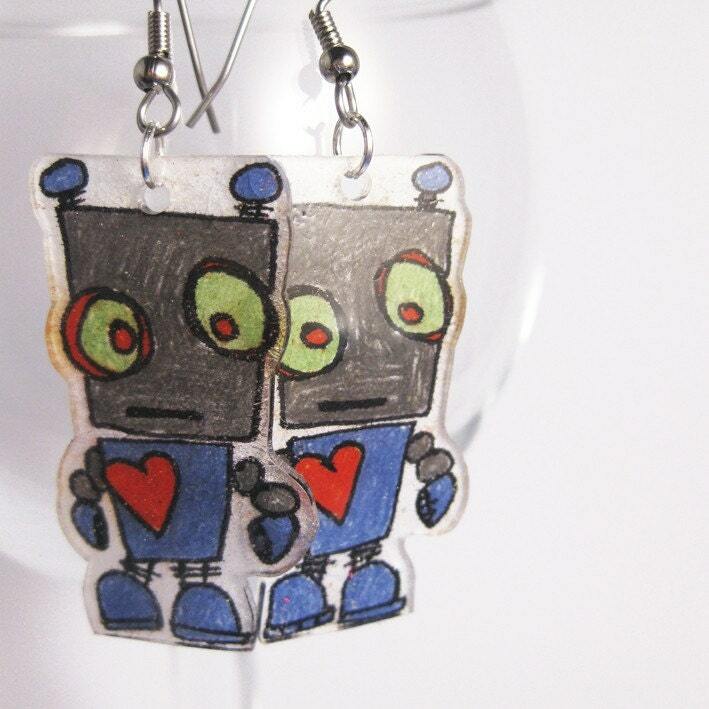 I've even gotten some custom orders lately including these really cute R2D2 earrings for Froodie. 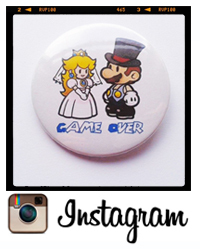 I really want to continue expanding my range, at the moment I have 24 designs listed in my shop, but I'll add a few new ones every month and eventually I'll have a bit collection. 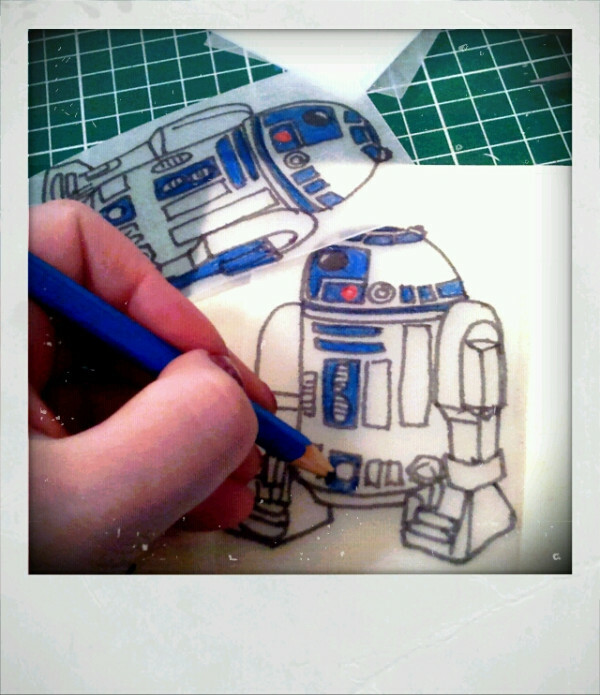 If any of you would like specific once off pieces like R2 above then don't hesitate in contacting me.